The forecast was for strong winds and rain moving in during the afternoon so we set of early in the hope of reaching High Raise before the rain set in. 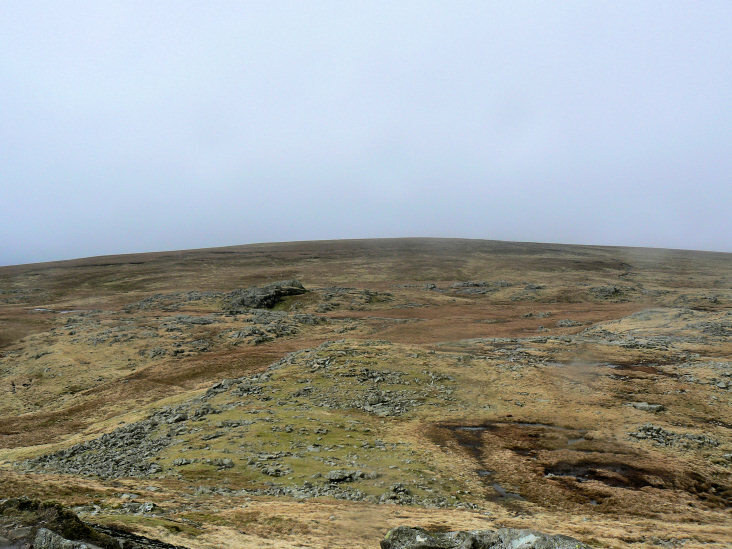 The day started out quite warm and pleasant but as we approached High Raise the cloud came down and the rain started. 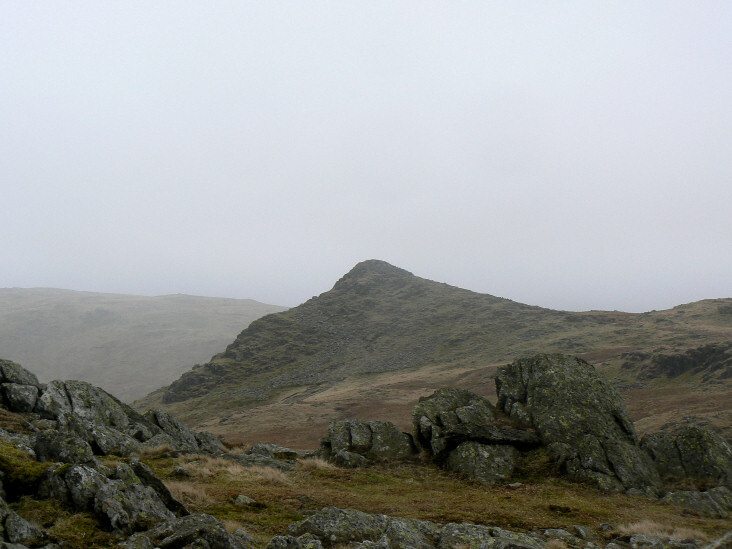 As the winds were starting to get stronger we abandoned plans to walk along the ridge to Helm Crag and instead returned to Grasmere via Far Easedale. 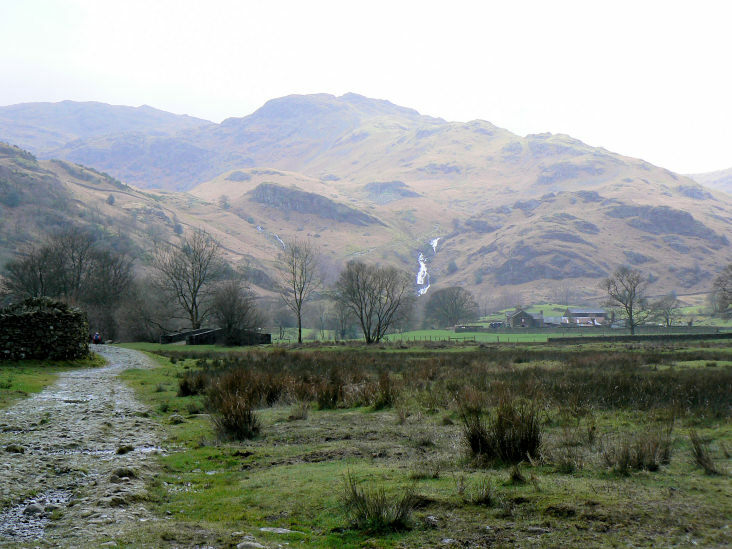 This was very much a walk of two halves; the first done in the dry with some views, whilst the second half was simply a trudge back over Greenup Edge and down Far Easedale in the rain. Weather: A grey start to the day that turned to persistent rain with increasingly strong and cold winds. 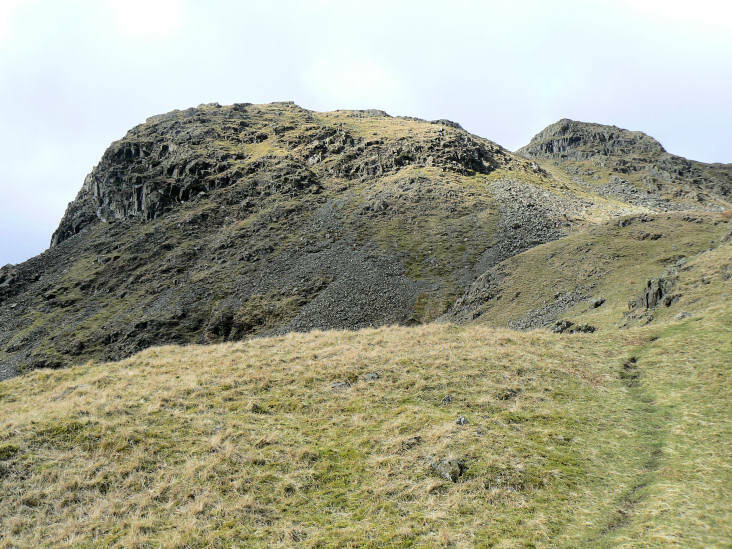 Looking towards the falls on Sourmilk Gill with Tarn Crag, the first summit of the day, behind. 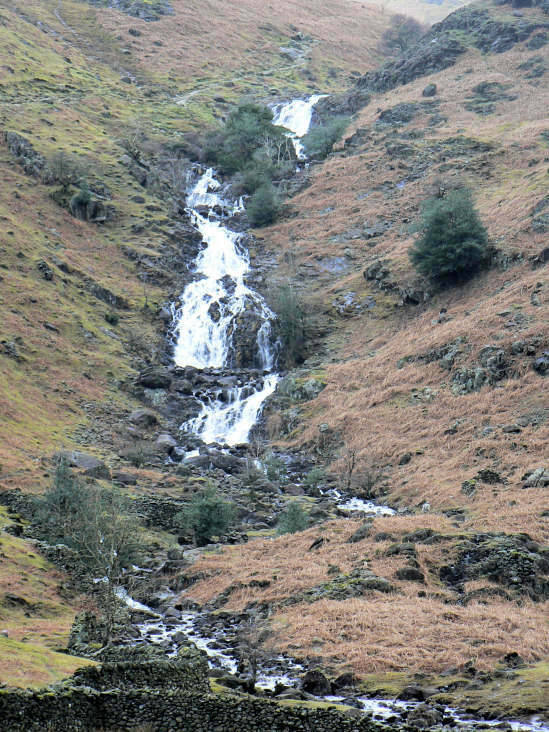 We had hoped to cross Sourmilk Gill just above the falls but this was impossible, instead we had to make a very careful crossing at the head of Easedale Tarn. 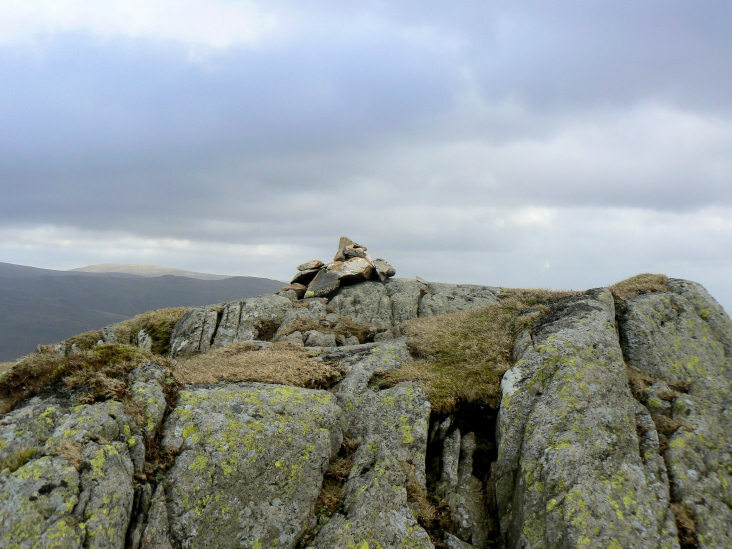 Tarn Crag. 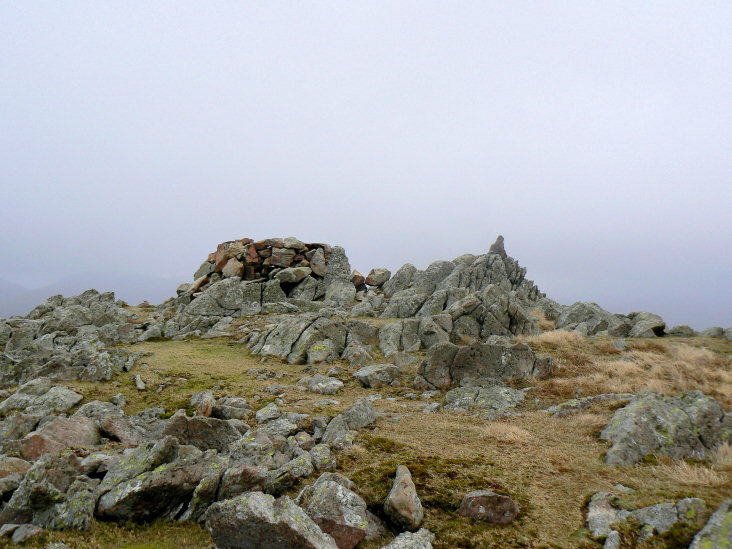 The summit is on the crag to the right. 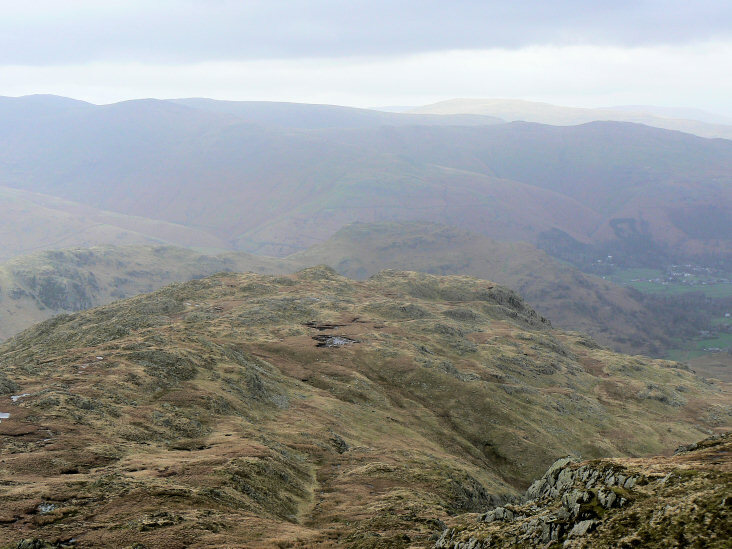 Looking back down Easedale from Tarn Crag's summit, with Windermere visible in the distance. 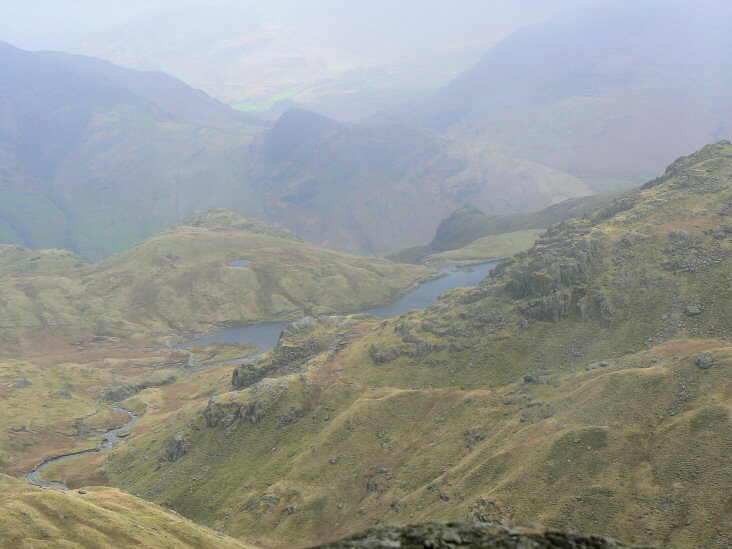 Codale Tarn with Pavey Ark and Harrison Stickle behind, from Tarn Crag. 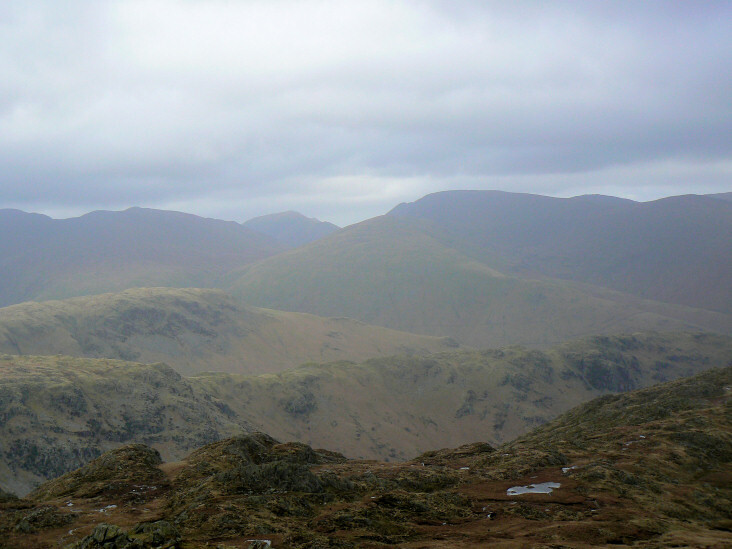 Looking back to Tarn Crag from the route to Codale Head. 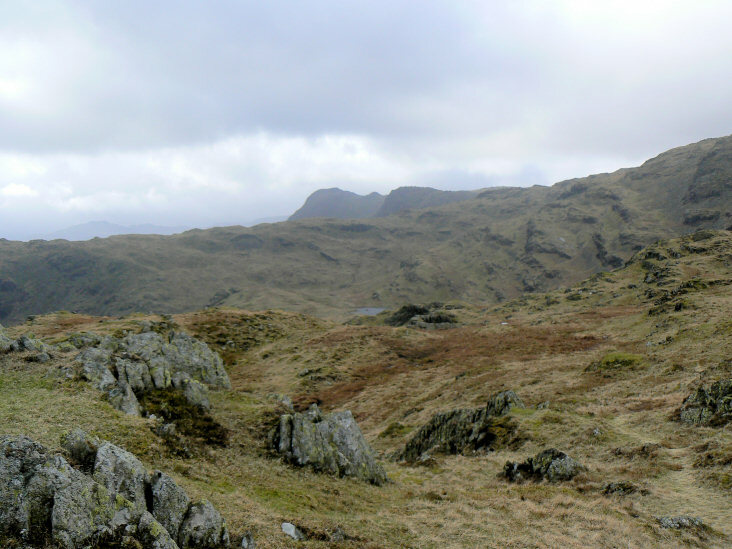 Looking across Gibson Knott towards Seat Sandal with St Sunday Crag in the background. 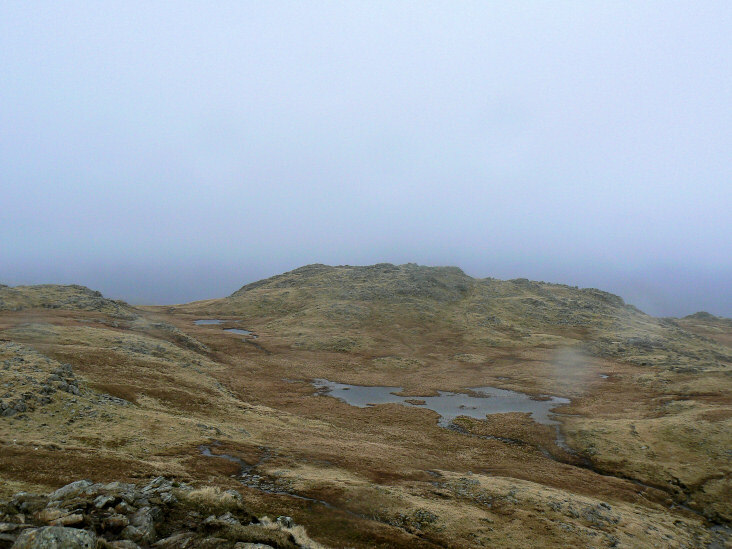 Codale Head's summit as the cloud starts to descend. Sergeant Man from Codale Head. 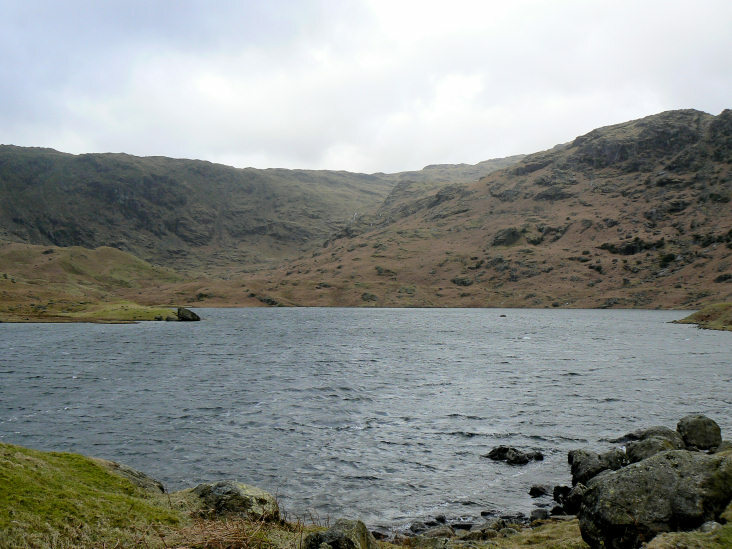 Stickle Tarn from Sergeant Man. The last clear view towards High Raise before the rain started. 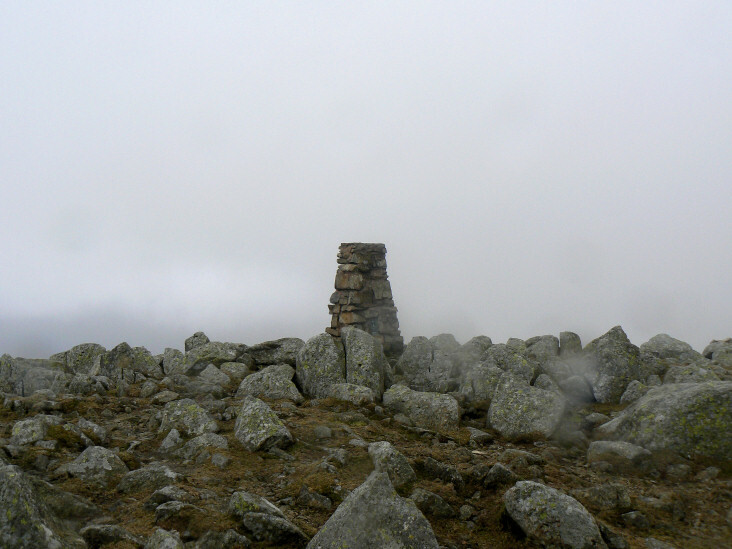 High Raise summit, we had planned on stopping for lunch here but the shelter was full so we moved onto Low White Stones where the camera was packed away as the rain and wind got heavier. 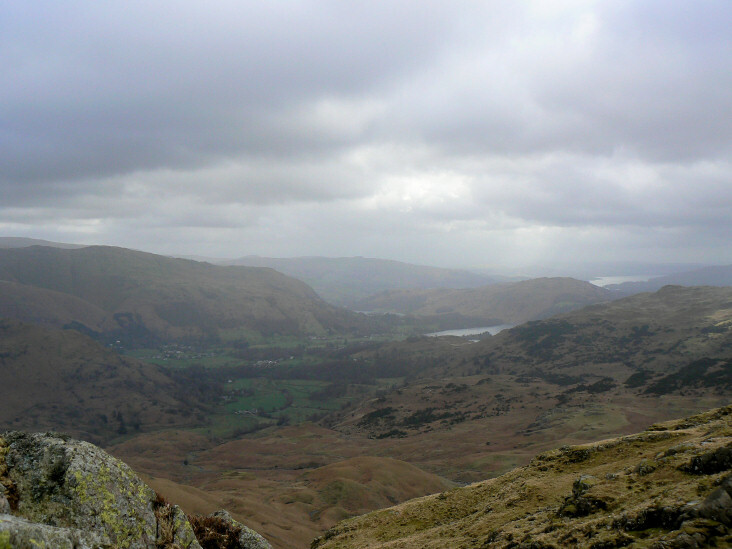 We then had a long walk back down Greenup Edge and Far Easedale in the rain which turned out to be one of those times when you really think you must be made to do this for fun.